Oklahoma Connection | Rockwood was born in Oklahoma City, Oklahoma. Dr. Charles Rockwood worked closely with DePuy Orthopaedics in the development of the Global Shoulder Arthroplasty System and has more recently led his team of investigators in developing a second prosthesis with DePuy specifically designed to treat fractures of the shoulder. 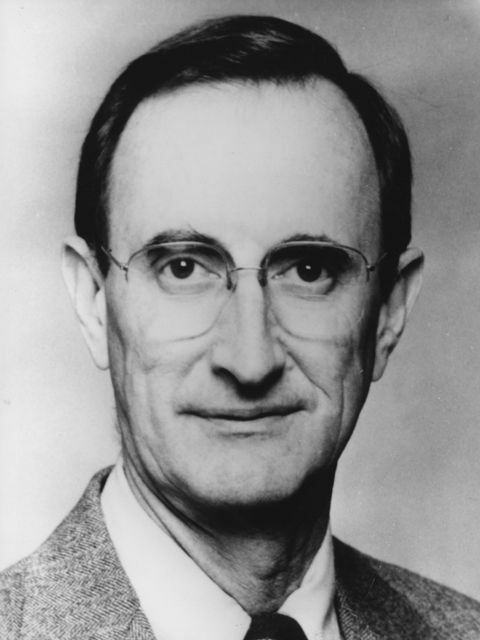 Oklahoma native Charles A. Rockwood, Jr. graduated from Classen High School and received degrees from Oklahoma City University (1951) and the University of Oklahoma (1952) before graduating from the OU Medical School in 1956. Rockwood took his residency at the OU Medical Center (1957-1961) and served in the U.S. Air Force from 1957 to 1966, where he was the director of the Amputee and Prosthesis Clinic and chief of Children’s Orthopedics at the United States Air Force Medical Center in Texas. He served as chairman of orthopaedics at the University of Texas Health Science Center for 22 years and authored numerous journal articles and audiovisual presentations as well as serving as editor of several textbooks, including six editions of the three-volume text, Fractures, and three editions of the two-volume text, The Shoulder. He lectured extensively on the care of shoulder problems. Rockwood was named among the “400 Best Doctors” in America in 1991.